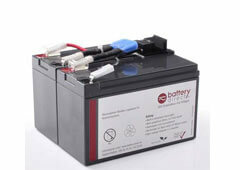 Battery Type: Maintenance-free, leak proof, Sealed Lead Acid battery. Best high-current ability for UPS units. Lifespan: Up to 6 years. 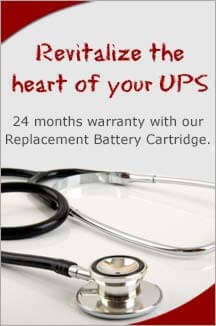 24 months warranty instead of the usual 12 months. Insured and fast shipping with UPS©. 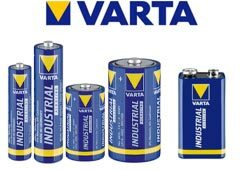 Pickup and recycling of old batteries possible. 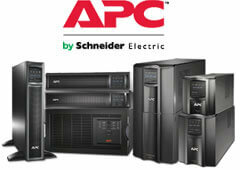 Service technicians are available to you at any time. 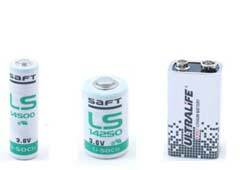 Applied battery by battery-direct beats manufacture-requirements. Low ambient temperature is important for a longer life span. 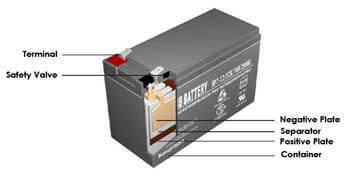 Quick installation of battery to avoid deep discharge. Replace battery as set, never single ones. 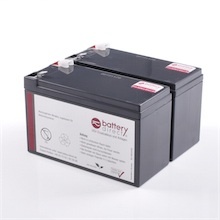 © 2004-2017 battery-direct. 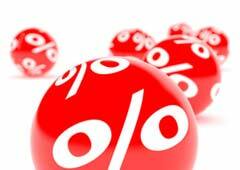 All Rights Reserved.Indication of prices plus legal VAT and additionally shipping costs.